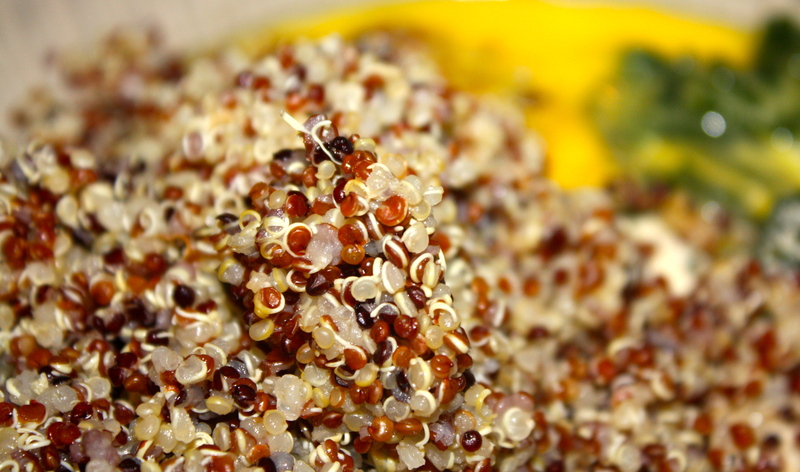 It’s time for THR’s highly anticipated quinoa blend recipe! This one does not disappoint, but then again, when do they? These little patties got rave reviews from my test kitchen rats. Five stars across the board and the prep was a breeze. Enjoy! 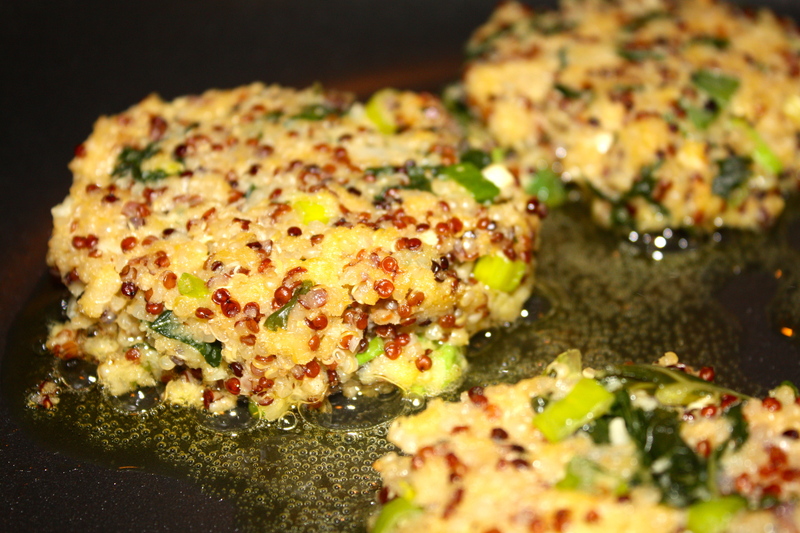 Rinse quinoa and place in a medium size sauce pan with water. Bring to boil, reduce heat and simmer for ~20 minutes until the quinoa is cooked through and the liquid has been absorbed. 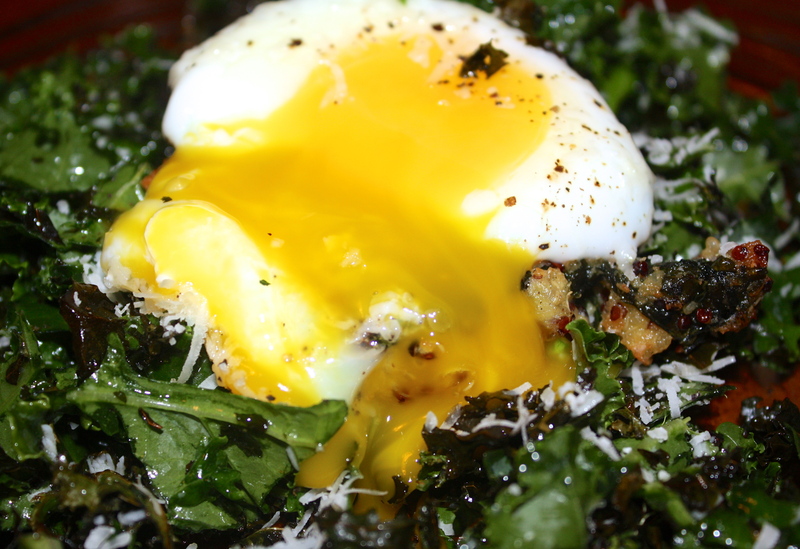 Mix together steamed kale, cooked quinoa, garlic, green onions, eggs, bread crumbs, salt and pepper. Mixture should be moist, but not runny. Form into 12 patties and set aside. Heat 1-2 teaspoons of olive oil in a large saucepan over medium heat. Cook 4-6 patties (depending on the size of the pan) at one time. Cook for 8-10 minutes per side or until browned. Remove cooked patties from pan and finish remaining batches. Feel free to eat these patties atop mixed greens or a roasted vegetable. I chose to get a little fancier when I made them the first time around with a mixed toasted+raw kale salad, homemade Parmesan Lemon Dressing and a runny poached egg. 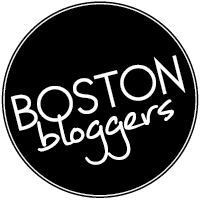 See below for all the pretentious details! Whisk together Parmesan Lemon Dressing ingredients*. Season with salt and pepper. Set aside. Preheat oven to 375 degrees. Place 2 cups chopped, fresh kale on a cookie sheet lined with aluminum foil. Spray with cooking spray, toss. Season with salt and pepper and bake for 10-15 minutes until crispy. 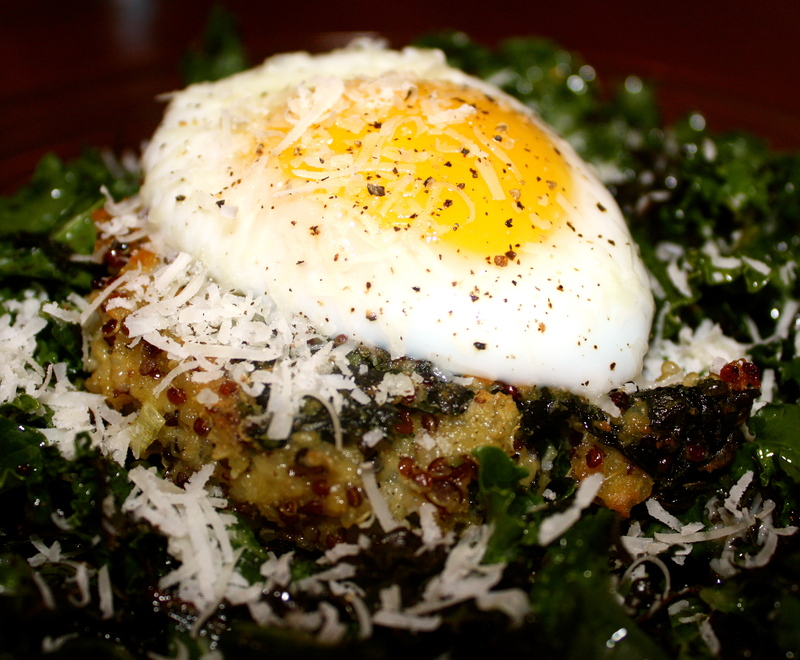 In a large bowl, combine remaining raw and toasted kale with the Parmesan Lemon dressing. Divide between 2 plates, top with quinoa patty and a poached egg. Finish with some fresh cracked black pepper and Parmesan cheese. Happy eating! Dressing: the dressing was thrown together by myself a little haphazardly. Take that as a warning, but the measurements are close. Feel free to play around with it! Steamed Kale: I placed a steaming basket in a large saucepan, filled it with water to just below steaming basket. Place kale in steaming basket, bring water to a boil and steam until kale is tender; about 10-15 minutes.